The unnamed patient, from Glasgow, had to be treated in hospital after she was given the wrong medication due to a mix-up. She suffered with blurred vision, a swollen eyelid and redness and discomfort immediately after putting the cream into her eye. On attending the emergency department of a Glasgow hospital, the patient was found to have conjunctivitis and a defect on her cornea. However, the erectile dysfunction cream that was dispensed to her had a similar name, Vitaros, to the eye lubricant she was actually prescribed – VitA-POS. “It is unusual in this case that no individual, including the patient, general practitioner or dispensing pharmacist, questioned erectile dysfunction cream being dispensed to a female patient with ocular application instructions. “We would like to raise awareness that medications with similar spellings exist,” the report said. Over the last 16 years I have delivered face to face training to non-clinical staff in primary care. 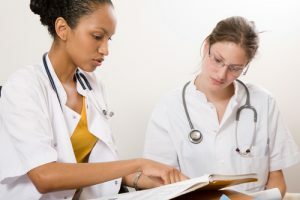 In light of easy access to technology and information on the internet, what are the training needs today for non-medically trained professionals working in close contact with the medical profession? What’s required of the role? The class of 2016 are involved extracting and imputing key medical data from medical notes. 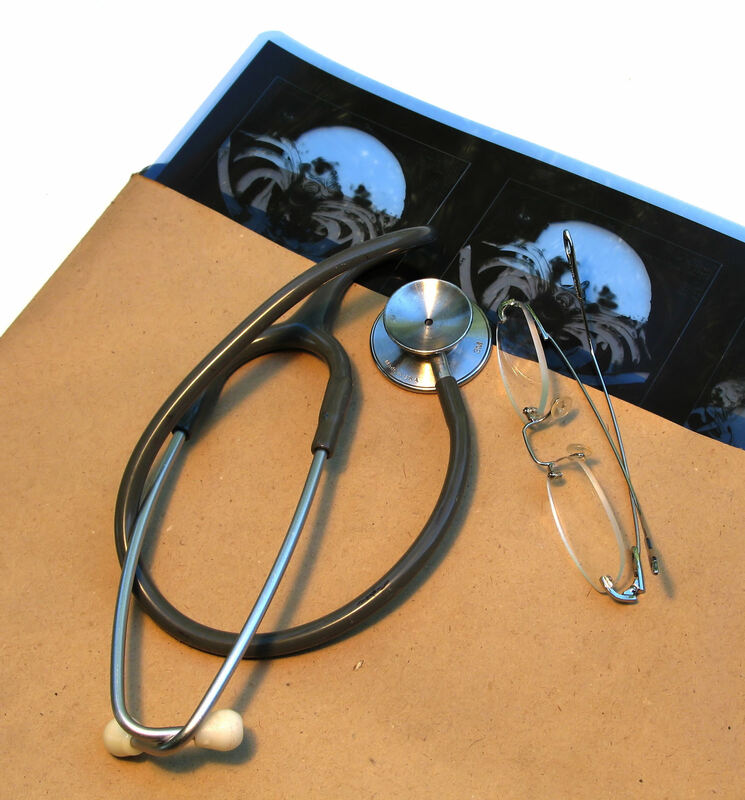 Often referred to as note summarising, they scan medical reports onto IT systems and link them to a problem title. Then once this has been done read codes are attached to each medical diagnosis, operation or problem. This process requires clarity and key medical knowledge; it is not enough to record a patient as having had a hysterectomy (uterus removed). There are at least 10 different codes or ways of having a hysterectomy, and it must be correctly coded. The non-clinical team also update medical summaries as letters arrive from hospital departments. Staff are expected to work with other agencies and need background information to deal with patients, doctors and other multidisciplinary staff. Medicologic Ltd is registered in England and Wales. Registered number 5454258.